Large lot! NO HOA! 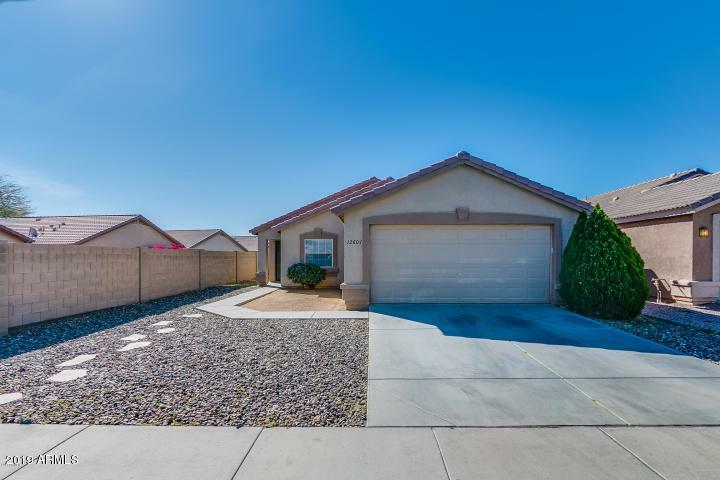 The 3 bedrooms + Den/office/Game room and 2-bathroom home with Amazing Backyard Large Diving Pool with Grotto and Waterfall Feature!! 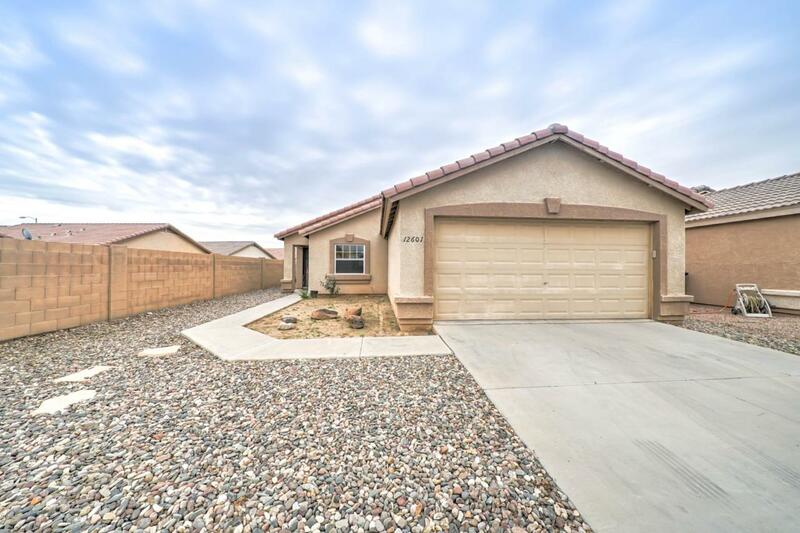 This home is a MUST SEE in El Mirage! 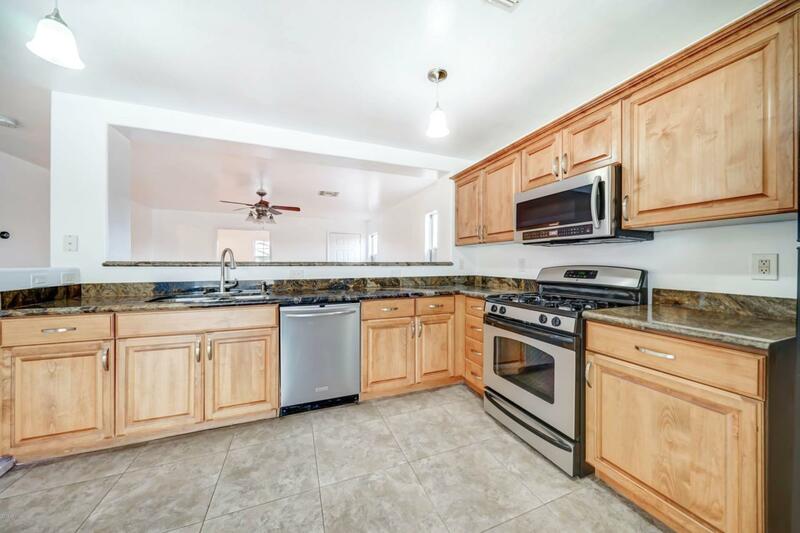 Featuring an Open flowing floor plan, Large eat-in Kitchen with oak cabinets & Large Tiles, Master bedroom has upgraded tile, walk-in closet and bay window overlooking the huge backyard. 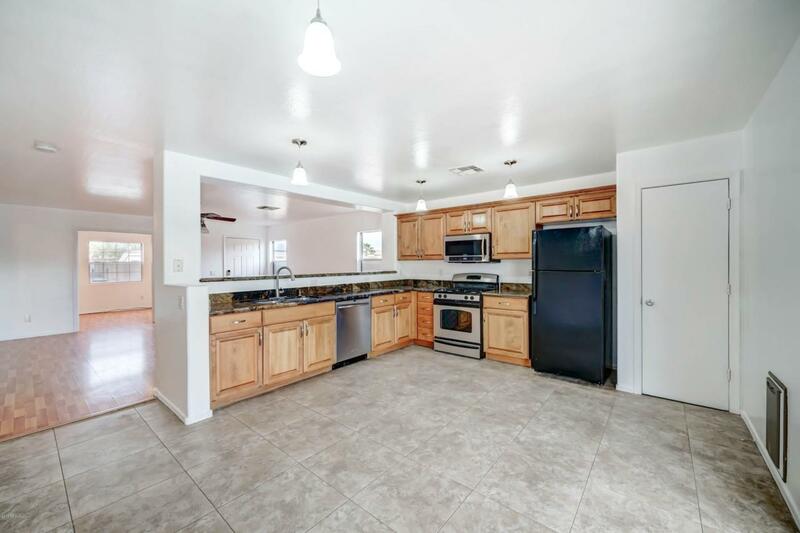 If you're looking for a huge yard to enjoy this is the HOME FOR YOU!, Great Family or Starter Home!